Welcome to the first volume of Terror Trios from Altus Press. 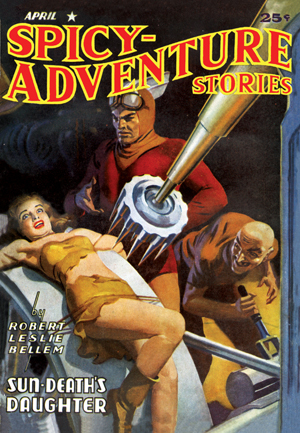 Each volume in this series will present three novels from the great weird menace pulps from Popular Publications. 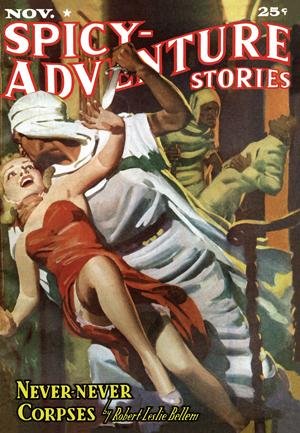 Dime Mystery Magazine, Terror Tales, and Horror Stories frequently ran lengthy pieces of 20,000 words or more that have sadly been ignored by anthologists due to their length. 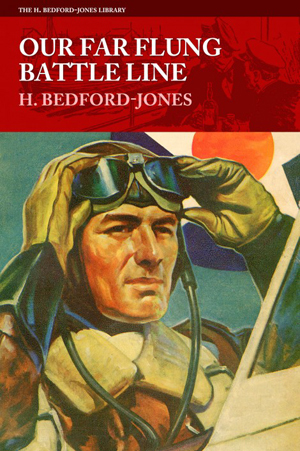 This series will present for the first time in book form notable works by authors such as Hugh B. Cave, Wyatt Blassingame, Wayne Rogers and others. Noted horror author and pulp scholar, John Pelan has assembled a series of books that will bring back into print some of the most notable works in the genre. Don’t miss a single volume!